s Provide customization and global after-sales service, of course, without extra cost. Electric vehicles: buses, electric cars, electric golf carts, sightseeing cars and hybrid vehicles etc. 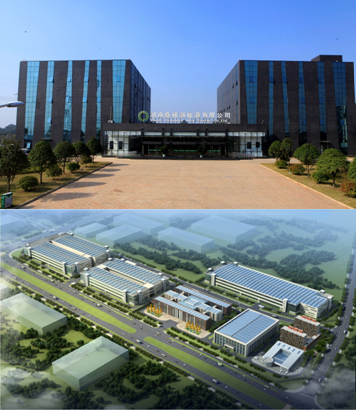 Soundon New Energy is an enterprise engaged in technology innovation, product design and marketing for battery cathode material, high capacity lithium ion battery and luxury electric bicycles and other vehicles. 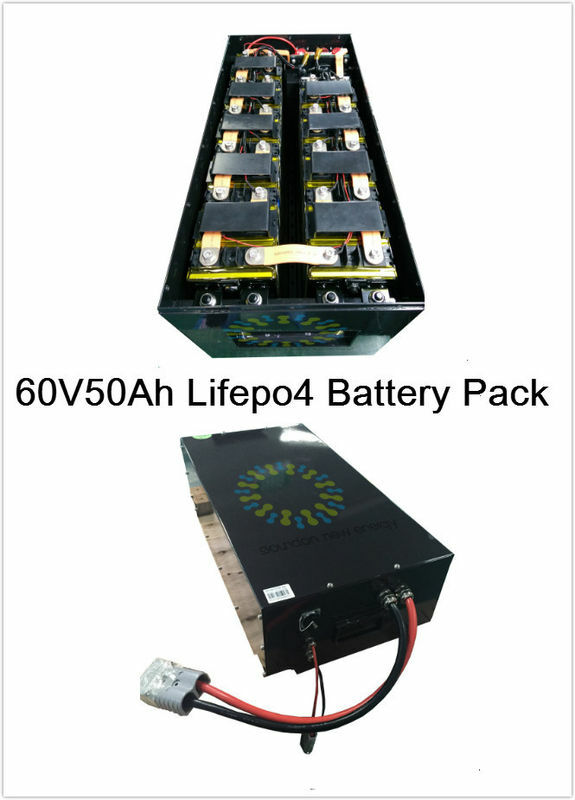 Soundon New Energy has the ability to produce 5000 tons NCM&LIFEPO4 battery cathode material, 200 million Ah lithium ion battery and 2 million electric vehicles every year.